Lite linear walk-in closet. Available in different models and sizes for every bedroom sets. 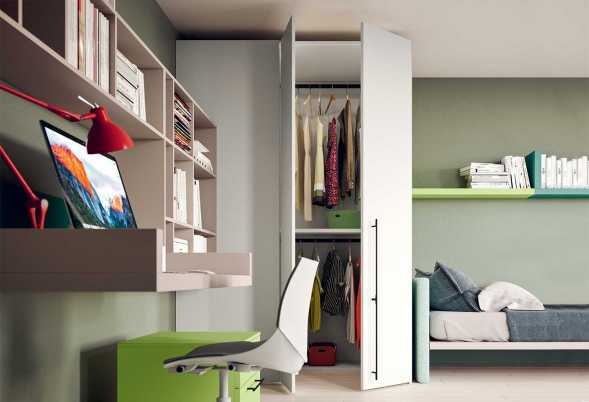 Maxy corner walk-in wardrobe for bedroom sets. Sides with different depths to put other items next to the walk-in closet.